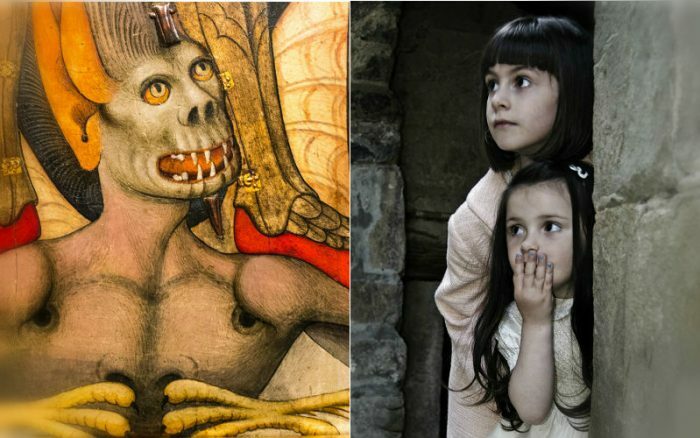 Sr. Helena Burns, FSP, of the Daughters of Saint Paul, explained in a recent tweet how parents should teach children about Satan, according the late Fr. Gabriele Amorth, Rome’s former chief exorcist. Her answer comes as a response to an additional tweet addressing a teacher’s responsibility to inform students about Satan. 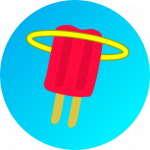 What do you think of Fr. 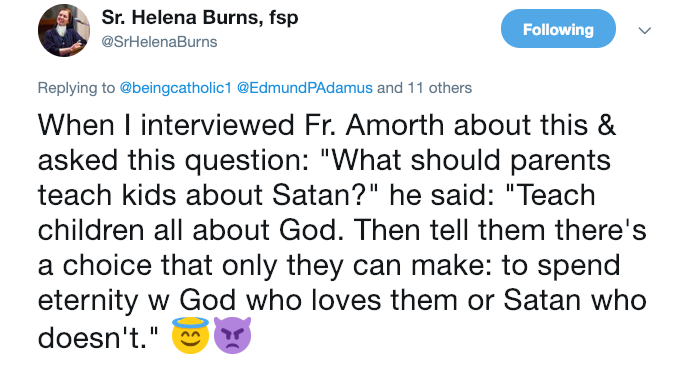 Amorth’s answer?